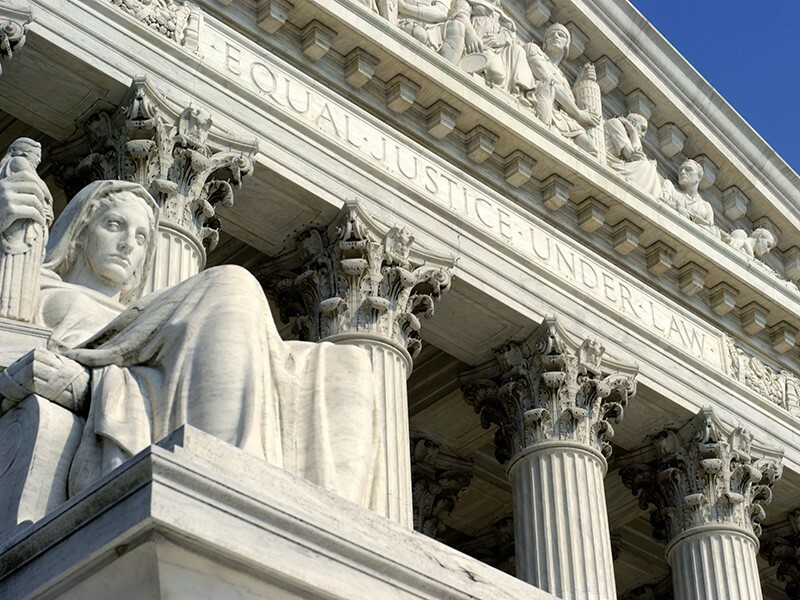 Supreme Court: National Mining Association v. EPA Profits Before People? In the summer of 2015, the U.S. Supreme Court heard a critical case involving mercury and other toxic air pollution from coal-fired power plants. Public health protection, attacked from day one. In late 2011, after an 11-year process, the U.S. Environmental Protection Agency issued the first-ever standards for mercury and other toxic air pollution from power plants. Simply by requiring the worst-polluting plants to match the performance and technology of their more responsible competitors, the standards will save between 4,200 and 11,000 lives every year. These public health protections were already years overdue because the coal industry and its allies have been trying to derail them from the beginning. In this case they claim that EPA cannot decide whether to protect the public and the environment from toxic air pollution without first considering the effect on the industry's bottom line. Last year, the D.C. Circuit Court rejected this argument. Industry—in a last-ditch attempt to overturn these protections—appealed, and the U.S. Supreme Court agreed to hear this case. But Earthjustice, on behalf of Sierra Club, Clean Air Council, Chesapeake Bay Foundation and the NAACP, will be there to defend these health safeguards. For far too long, too many have been forced to live in the shadow of a smokestack and the specter of a plume. 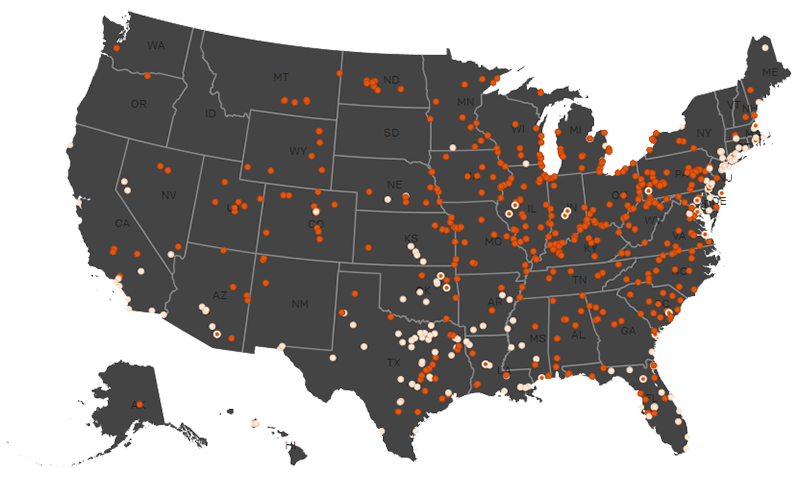 One in 20 Americans is killed by air pollution, and coal-fired power plants are a big part of the problem. These plants are also the largest industrial source of toxic air pollution by far, responsible for 50 percent of total U.S. emissions of mercury, a potent neurotoxin particularly dangerous to children. And nearly 7 percent of all U.S. women of childbearing age—more than 4 million women—are exposed to mercury at levels harmful for fetal brain development. 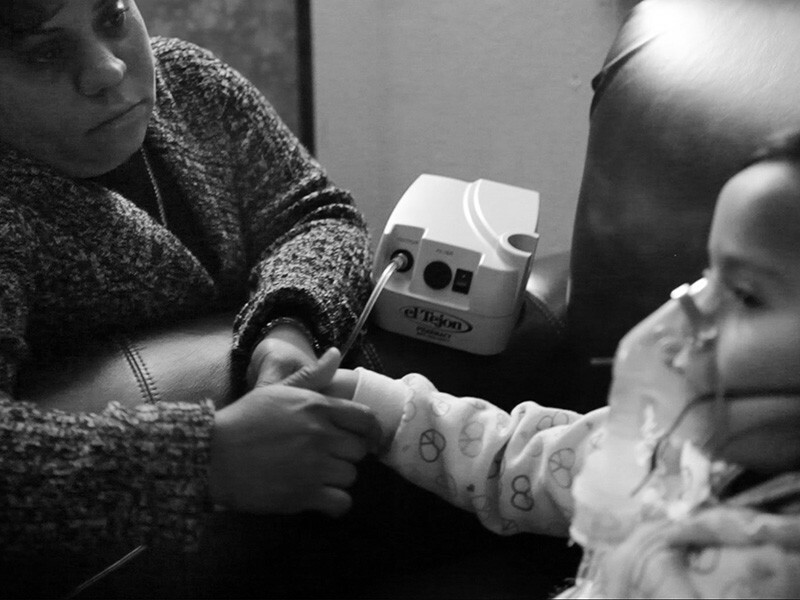 Many of those whose lives and health are at risk are low-income and people of color. 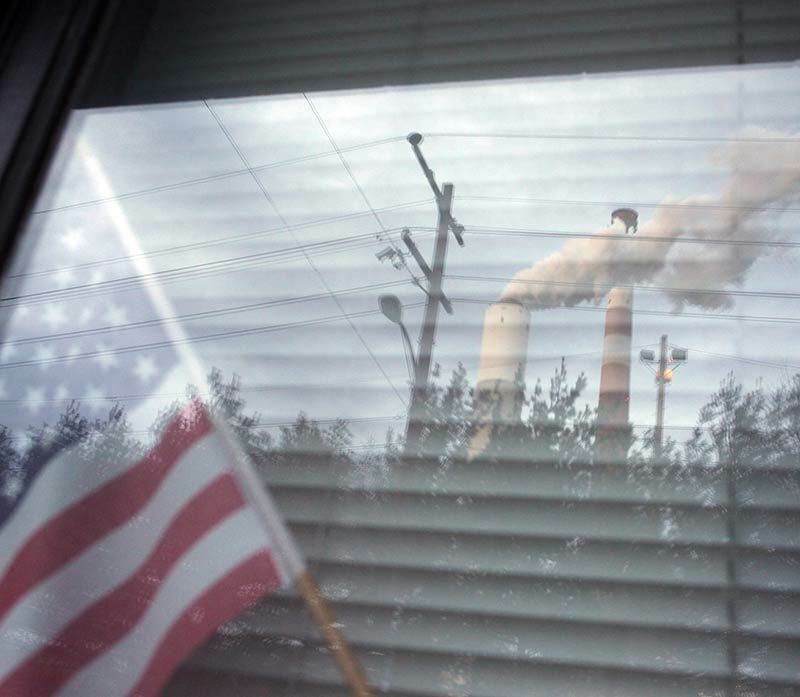 Coal Blooded: Putting Profits Before People, a report by the NAACP, found that the 6 million people living near power plants in America have a significantly lower average income than Americans nationwide, and a disproportionate number are people of color. This standard is a huge step in protecting all of us from the continued assault on our public health. The issue at hand is that the coal industry is trying to revive an old, dysfunctional approach to public health that Congress scrapped by amending the Clean Air Act. Before 1990, public protection from toxics like these had been paralyzed for decades by wrangling over which toxics should be regulated and whether controlling them was worth the cost. This system worked well for industry, but failed the American public. In 1990, Congress decided that cost can be considered when EPA decides how strong its standards should be, but should not prevent EPA from controlling hazardous air pollutants at all. Nonetheless, coal industry lawyers are now claiming that before EPA can require the industry to reduce toxic pollution at all, the agency must weigh the costs of compliance against the benefits. To support this claim, the coal industry dishonestly asserts that the benefits of this particular standard are only $4 million to $6 million. It arrived at this number by disregarding almost all of the $37 billion to $90 billion annual benefits EPA identified. One of the most important benefits is that the technology needed to reduce mercury and other toxic air pollution will dramatically improve air quality, saving between 4,200 and 11,000 lives every year, as well as preventing thousands of non-fatal heart attacks and hospitalizations. EPA valued these benefits at $37 billion to $90 billion annually. This value does not include other benefits that are too difficult to monetize. How do you put a price tag on reduced cancer risk? Or on a child born healthy, without mercury poisoning? The true bottom line is the benefits of this standard outweigh costs by more than 6 to 1, even excluding the many benefits EPA could not monetize. The past v. the future. This case has divided industry and states. On one side sit energy companies and states that refuse to make the necessary investments in modern pollution controls, putting a higher value on profits than on health. On the other side sit industry and state leaders in clean energy that are uniting to defend these protections. As these leaders explain, allowing the laggards to continue operating without up-to-date technology puts those who made the investments at a serious competitive disadvantage. Other industries in America have taken steps to reduce its emissions of hazardous air pollutants. The coal industry and its allies are arguing that they should be treated differently. A decision for the coal industry would mean thousands of people across our country would continue to die unnecessary, premature deaths — all to protect the profits of the worst corporate polluters.